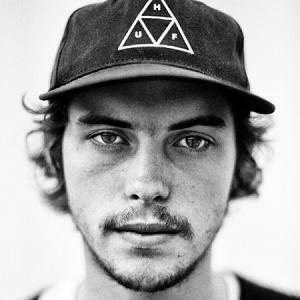 Famous for his skill as a skateboarder, Rieder was also known for his appearances in several videos produced by the Alien Workshop skateboarding company as well as for his association with a New York City boutique known as The Hunt. He began his rise to fame during his teenage years. Extremely popular on Instagram as a result of both his athletic prowess and his fashion-model looks, Rieder attracted more than 100,000 followers. He was born to Dana Ortiz and Joe Rieder, and he had a sister named Makenna. He died of complications from leukemia in 2016. He and Steven Fernandez both rose to fame as skateboarders and product endorsers.